After releasing the original AirPods over two years ago, Apple has finally announced the second generation. The model includes an all-new wireless charging case (featuring a charging light) and ‘Hey Siri‘ support, and uses Apple’s new H1 chip which adds an extra hour of talk time. However, despite rumors, the earphones are still only available in white. 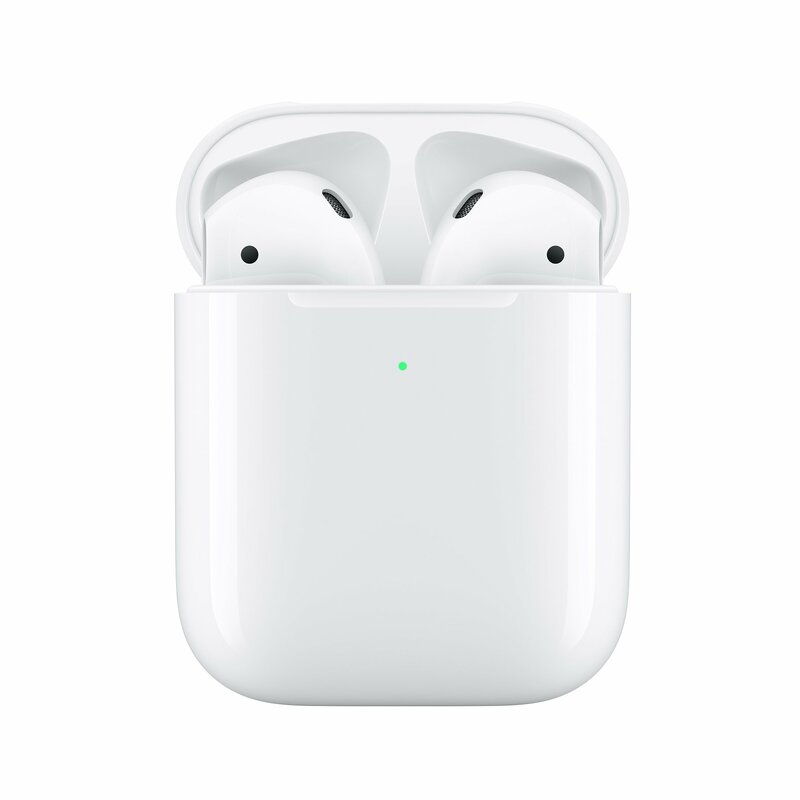 Available to purchase now, the AirPods with a wireless charging case cost $199, but a wired version is also on sale for $159. Additionally, you can buy a wireless charging case on its own for $79. The news follows the announcement of new iPads on Monday and refreshed iMacs yesterday.